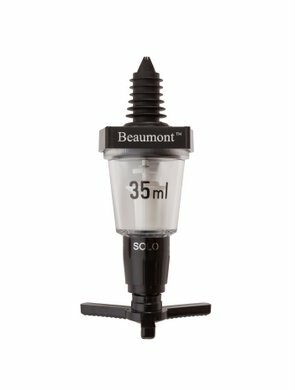 Professional 35ml spirit measure from leading UK spirit measure manufacturer Beaumont. Government Certificate of Approval stamped Pursuant to section 12 of the Weights and Measures Act 1985. It has a smooth dispense action with a reliable non-drip mechanism preventing any unwanted wastage. 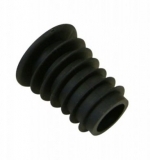 Cost-effective solution with proven reliability from 4 million units sold.